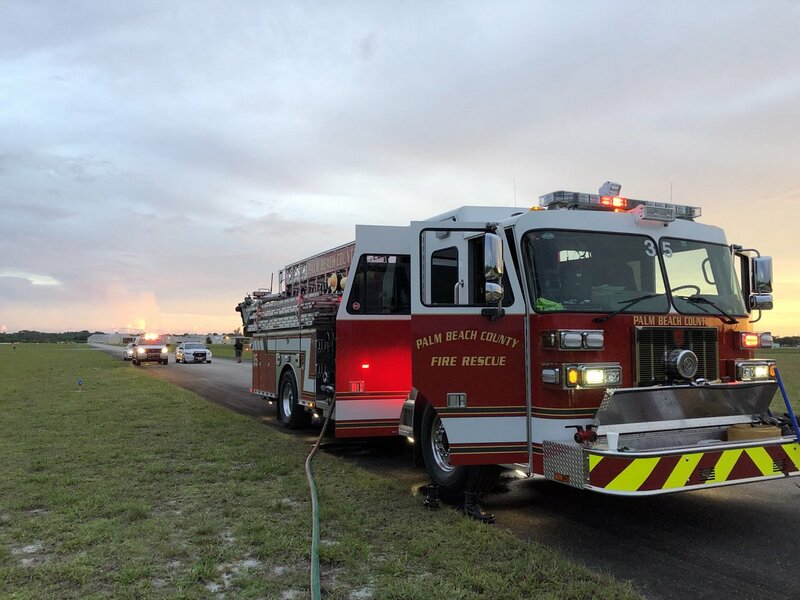 Lost control while performing maneuvers. 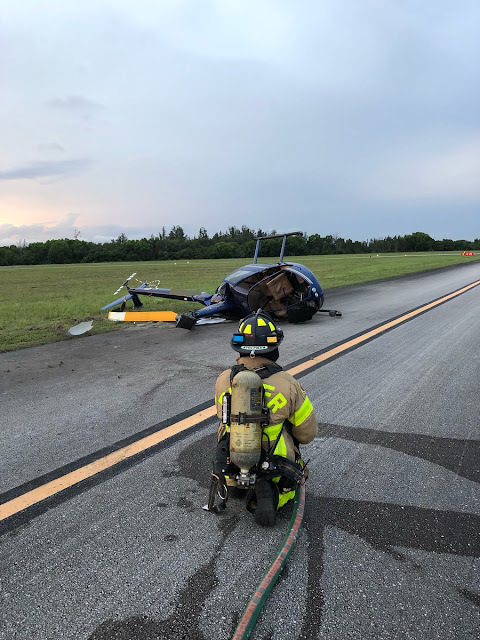 LANTANA, Fla. - Two people suffered minor injuries following a small helicopter crashed at Lantana Airport Friday, according to Palm Beach County Fire Rescue. 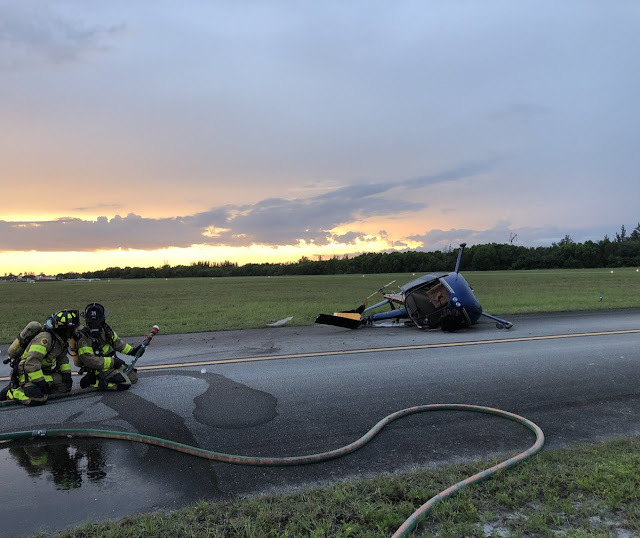 Crews arrived at the scene at 7 p.m. and found the small helicopter resting on its side. Two people on board the aircraft were evaluated by paramedics and treated for minor injuries. They did not require to be transported to a hospital, officials say. 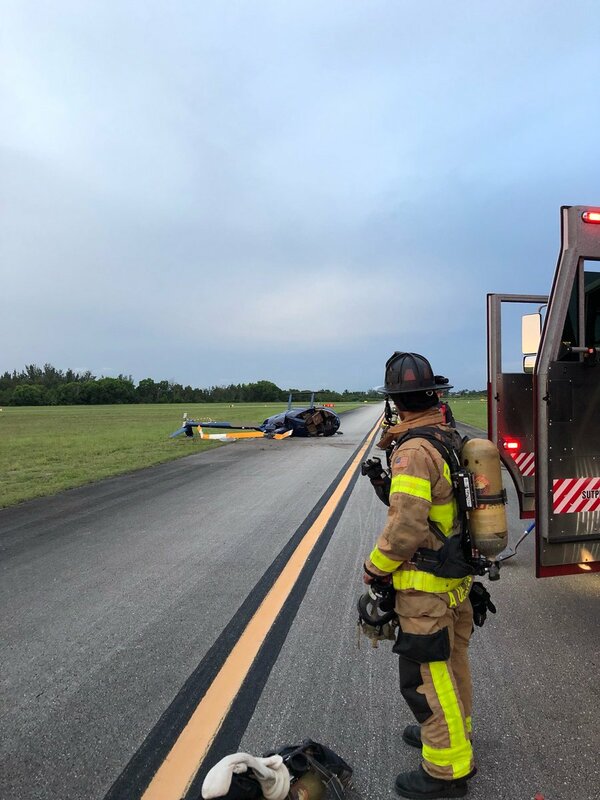 The cause of the crash is being investigated by the Federal Aviation Administration. How many Robinsons so far this year?